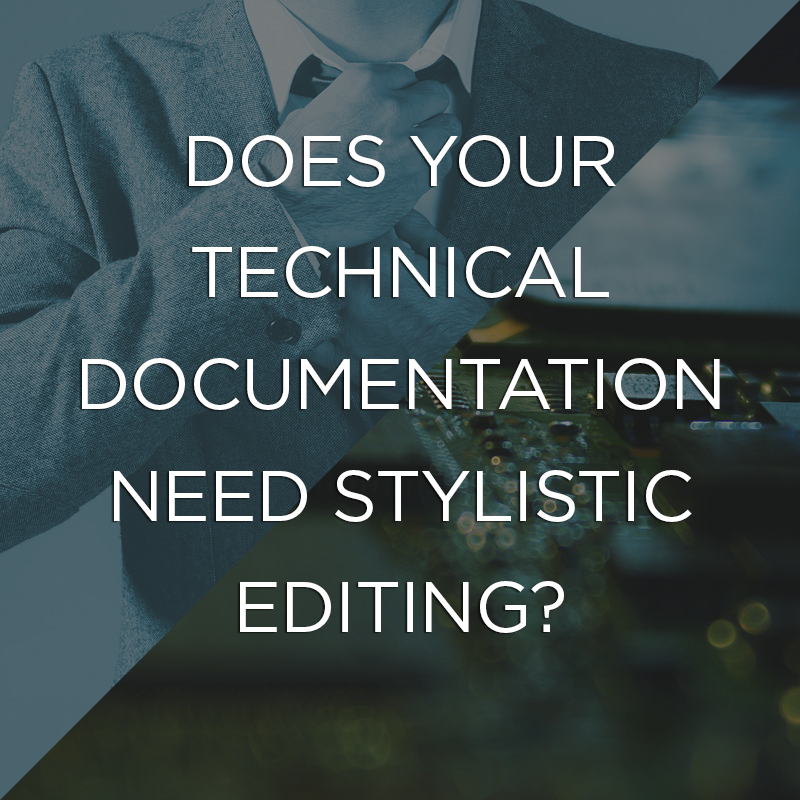 Does Your Technical Documentation Need Stylistic Editing? Technical documentation communication is different from other types of discourse in that it is purely informative. Its purpose is to convey information in a variety of technical and occupational fields.